Saratoga Springs, NY (Monday, May 16, 2016) – The NTRA Top 3-Year-Old Poll showed little movement this week since the running of Kentucky Derby 142 (G1) at Churchill Downs when the undefeated Nyquist took command of the race from Gun Runner (264) in the upper stretch, opening an easy margin and had more than enough to hold off Exaggerator (309) by 1 ¼ lengths to win the Run for the Roses this past Saturday. Like last year’s Triple Crown winner, American Pharoah, Nyquist has taken all post Derby first-place votes (36 first-place votes, with 360 points) in the National Thoroughbred Racing Association (NTRA) Top 3-Year-Old Poll overall top 10 in Week eleven. Moving into the top-ten this week in tenth place is the recent Peter Pan (G2) winner Unified (70). The Candy Ride colt moves into the top-ten having now won his last three starts. He previously won, the Bay Shore (G2) and his maiden race for New York based conditioner Jimmy Jerkens. Rounding out the top-ten are: Songbird (233); Mohaymen (209);Suddenbreakingnews (143); Cathryn Sophia (108); Destin (79); and Brody’s Cause (73). In the Top Thoroughbred Poll, the all-time leading money earner in the U.S., California Chrome, remains on top for the eleventh straight week with (30 first-place votes, 354 points) after his smashing 3 3/4-length victory in the $10 million Dubai World Cup (Group 1). With earnings of $12,532,650, California Chrome surpassed 2008 Dubai World Cup winner Curlin, who retired to stud with earnings of $10,501,800. North American champion turf female Tepin ( 1 first-place vote, 297 points) remains second in the rankings for owner Robert Masterson and trainer Mark Casse after her dominating 3 ½ length victory in the Churchill Distaff Turf Mile (G2) for fillies and mares this past Saturday. Tepin joins Foresta (1990-91) as the only repeat winner to win this race. Rounding out the field is: Nyquist (5 first-place votes, 255 points);Beholder (239);Songbird (147); Effinex (139); Hoppertunity (93); Exaggerator (73); Melatonin (70); and Mshawish (65). 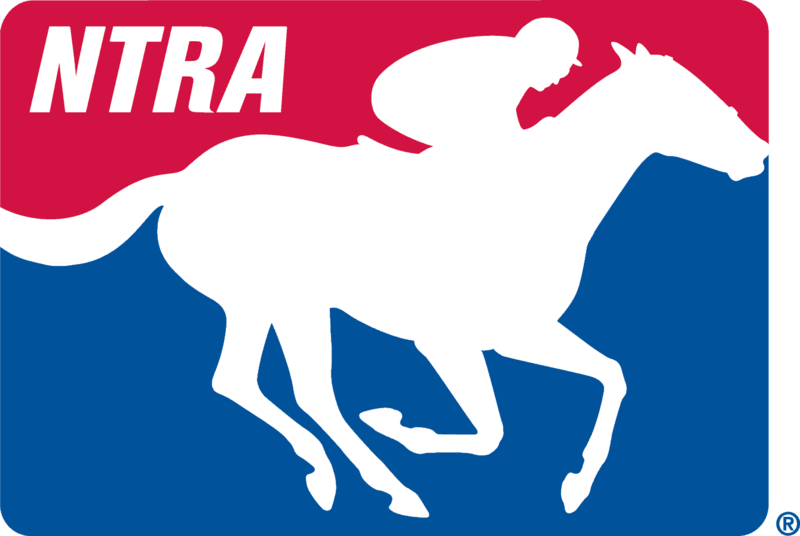 The NTRA Top Thoroughbred Poll concludes Monday, November 7, following the Breeders’ Cup World Championships, which will be held at Santa Anita Park in Arcadia, California.